Come get the first edition of the 4 seater Wolverine. 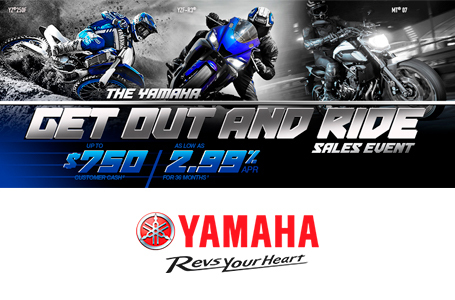 A awesome new machine from Yamaha for the whole family. 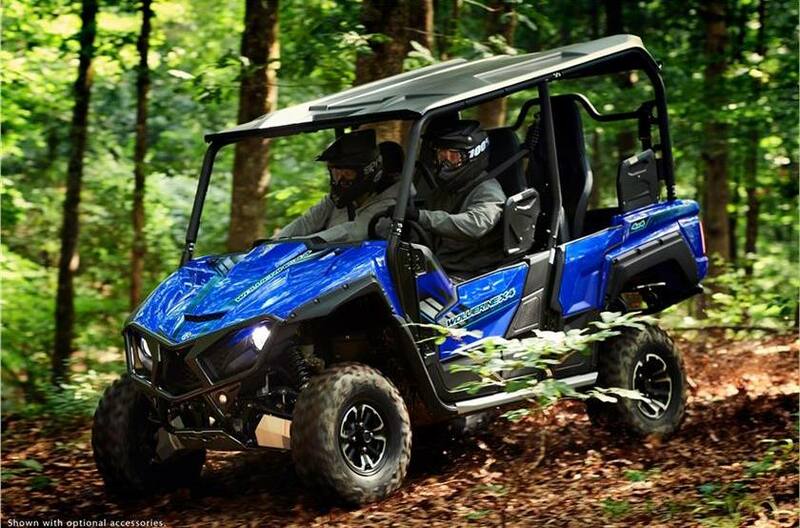 Come in for a test ride and meet our friendly and knowledgeable sales staff today! !